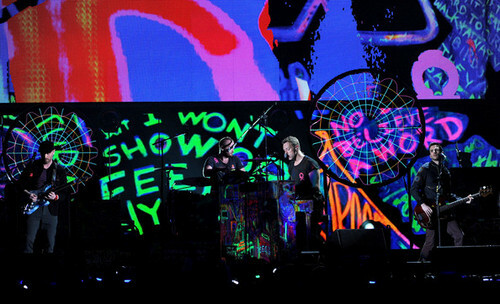 Coldplay performing @ the 54th Annual GRAMMY Awards - mostra. 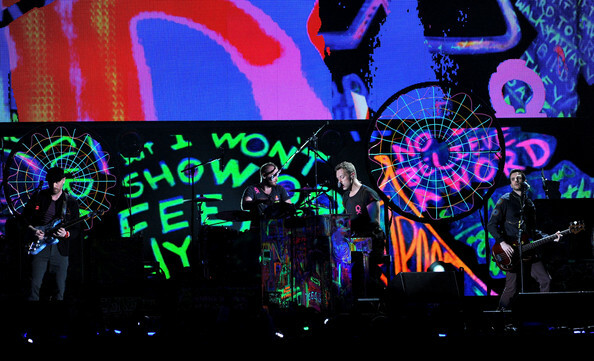 Coldplay performing @ the 54th Annual GRAMMY Awards - mostra. Wallpaper and background images in the Coldplay club tagged: coldplay on stage chris martin band jonny buckland will champion guy berryman grammys 2012.